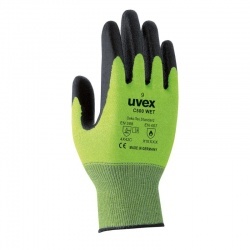 When partaking in metal detecting, protecting your hands against injury is one of the more important things that you can do. 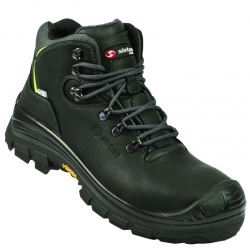 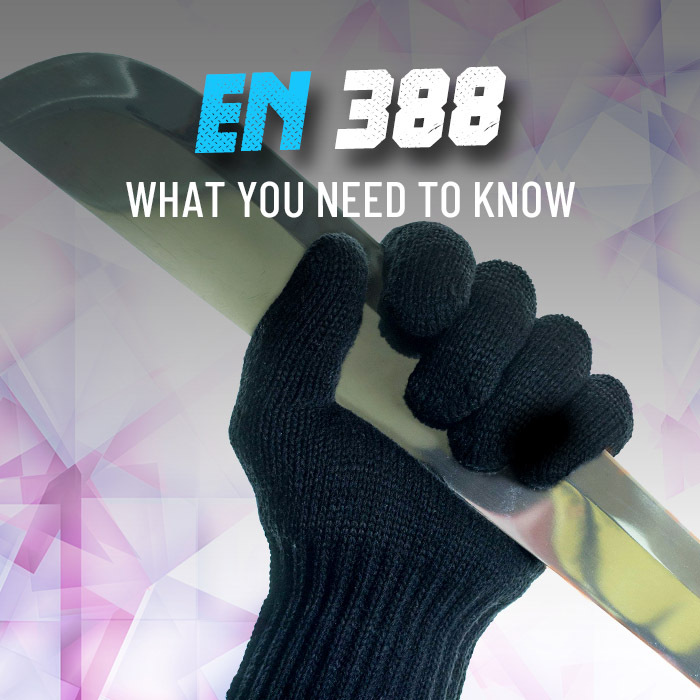 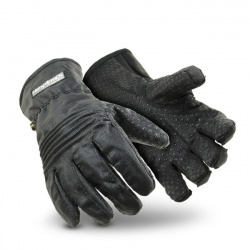 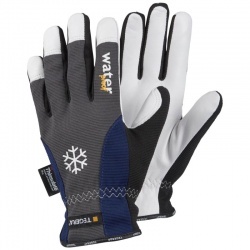 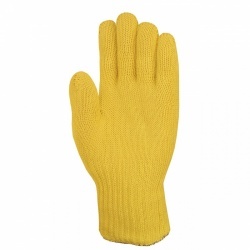 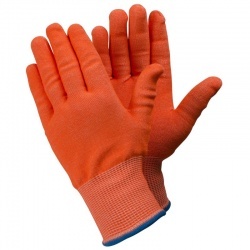 Providing you with PPE that is both comfortable and effective, we offer a wide selection of Metal Detecting Gloves. 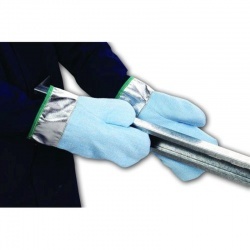 Specially sourced, this category includes our top recommendations for people working in the metal handling industry. 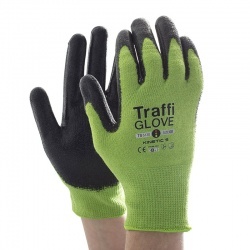 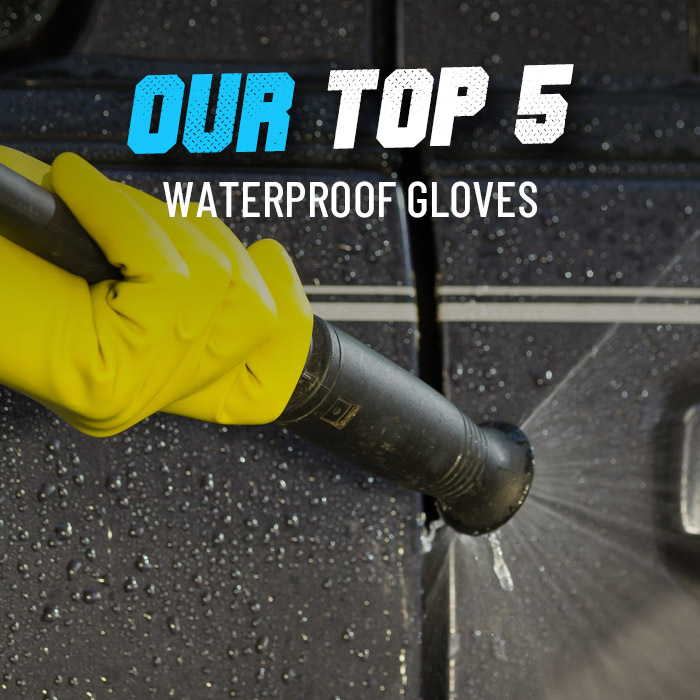 For more information, please contact our customer care team on 020 7501 0597 or at helpdesk@workgloves.co.uk.